E Print is a family owned digital printing company, offering graphic and quick turn around. We specialize in eco-friendly and sustainable print media and labeling solutions. 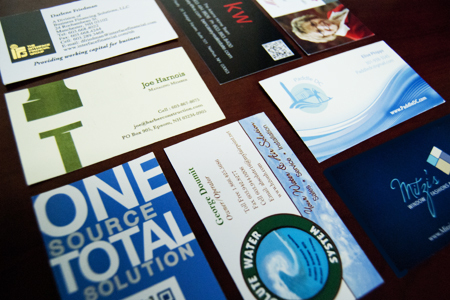 Our capabilities include: labels, brochures, business cards, postcards, flyers, envelopes and more. +25 years experience.